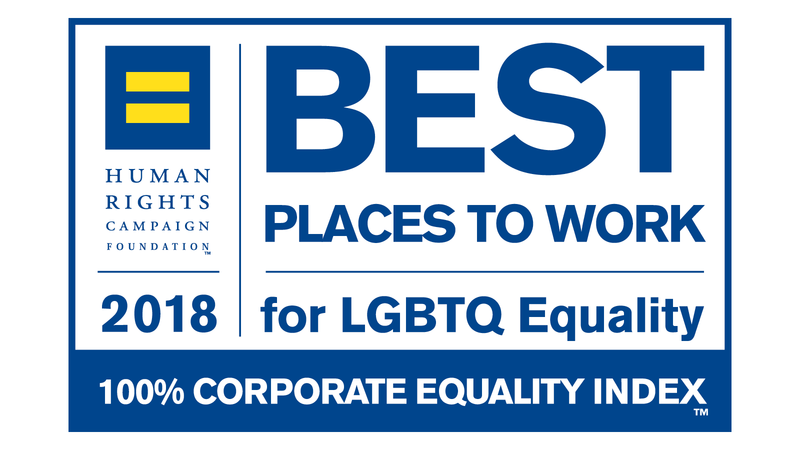 We may have already mentioned it, but for the 11th year in a row Time Warner has received a perfect score in the Human Rights Campaign Foundation's Corporate Equality Index (CEI), a national benchmarking survey tracking employer progress toward full LGBT workplace equality. This year's awards were handed out Monday evening at an event Time Warner was proud to host. Learn more about the Human Rights Campaign and its work here.